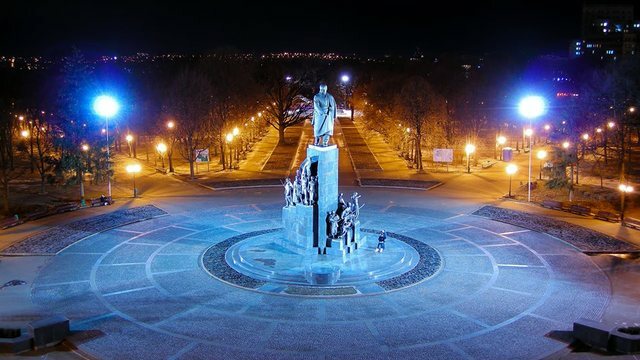 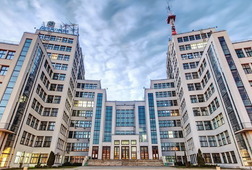 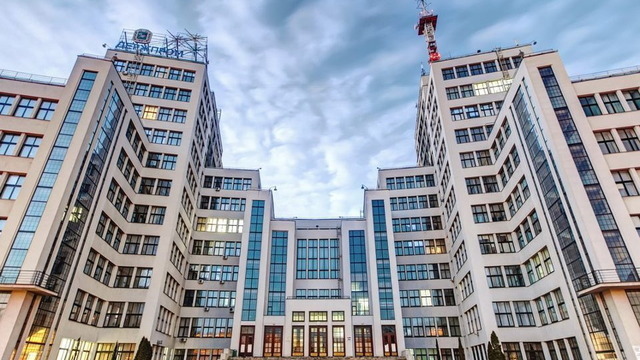 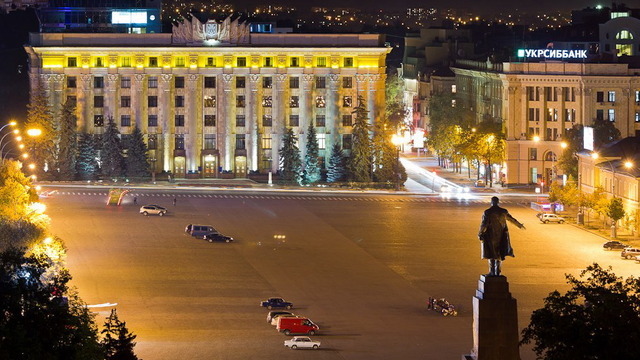 During our amazing journey we offer you to explore the historical center of Kharkov - “ University Hill" , the center of social life - Freedom Square, and main street of the city - Sumskaya street . 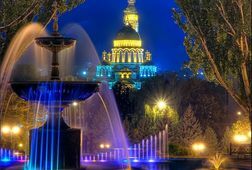 Together we will get to know the history of the city, get inspired by its cathedrals , amaze the variety of architectural styles, learn its culture and traditions, admire its unusual monuments and sights. 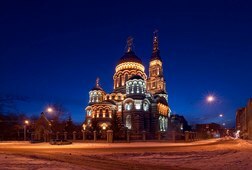 All these venues create unique city look, and connect past with the present so harmoniously. 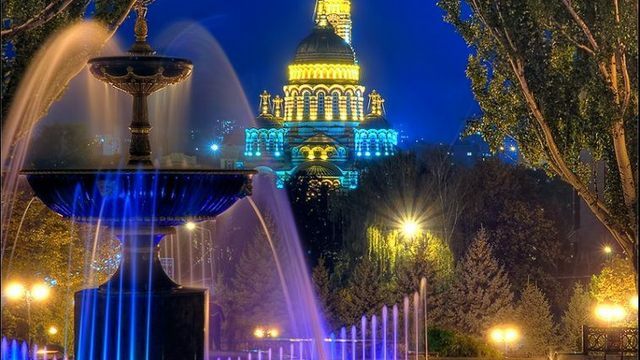 You will get bright impressions during the trip which leave your heart with warm and pleasant memories of Kharkov, Ukraine! 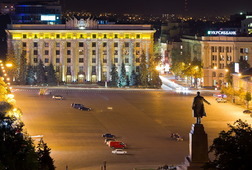 Kharkiv – a Fortress City. 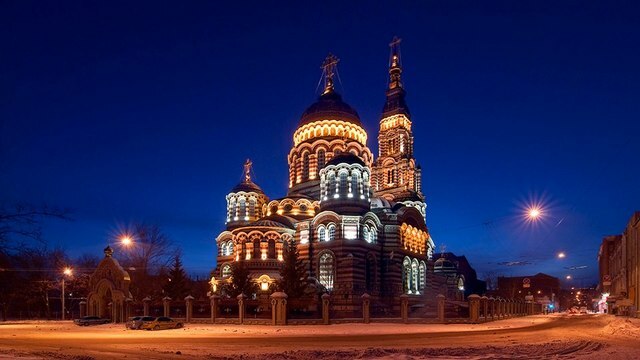 Receive special offers, VIP invites and exclusive updates for Kharkiv.